Ed. Note: I’m very curious – how many folks noticed an increase to their take home pay? For those who did get an increase, if you don’t mind sharing, how much was the increase? My family saw an increase in our take home pay due to the incredibly cruel Trump/GOP tax cuts. We don’t need this extra money because we already live within our means on our budget, so we’ve decided to donate the extra to area charities and services that provide care to our most vulnerable neighbors. While I know that all of your readers might not have seen a change in take home pay and, even if they did, might need to spend that money on their own needs, I wanted to put this out there to our community. – Lutheran Family Services. Just this weekend they are helping 4 refugee families settle in our area. 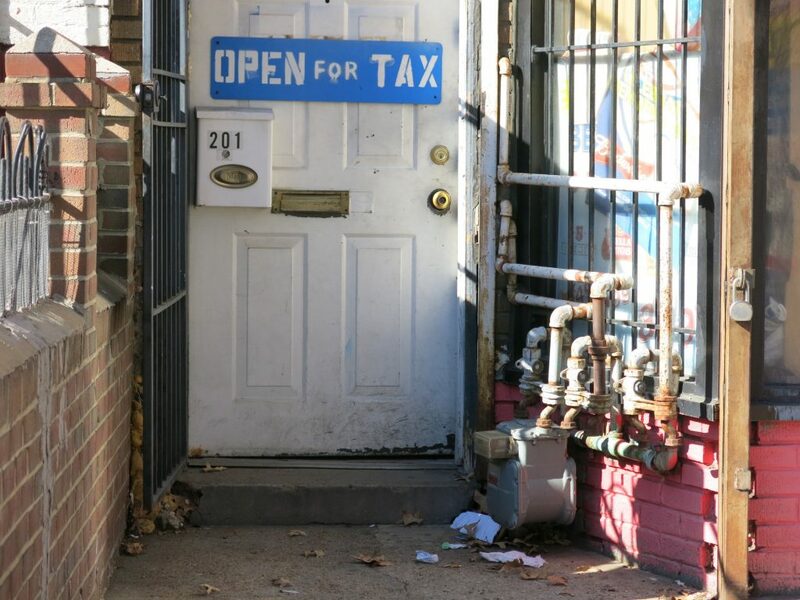 They are located right in Petworth on Georgia Ave.
– Carecen. They provide all kinds of help for our Spanish speaking neighbors. Especially important right now, they are providing legal help for immigrants and refugees trying to stay in the US despite Trump’s best efforts.